Handlettered Poem Quote | Ms Moem | Poems. Life. Etc. 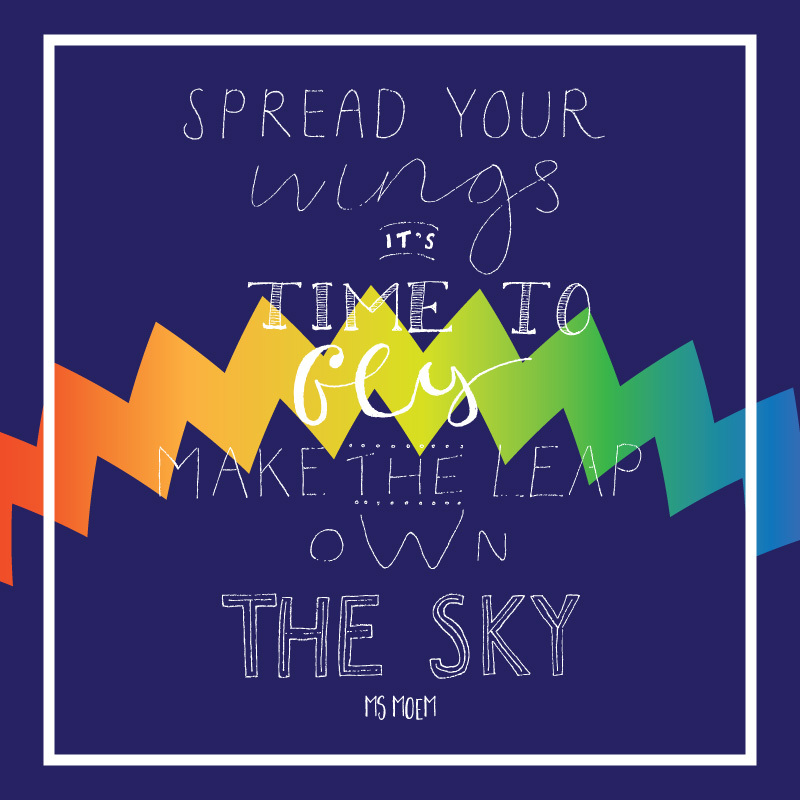 Own The Sky is a short poem written and handlettered by Ms Moem.